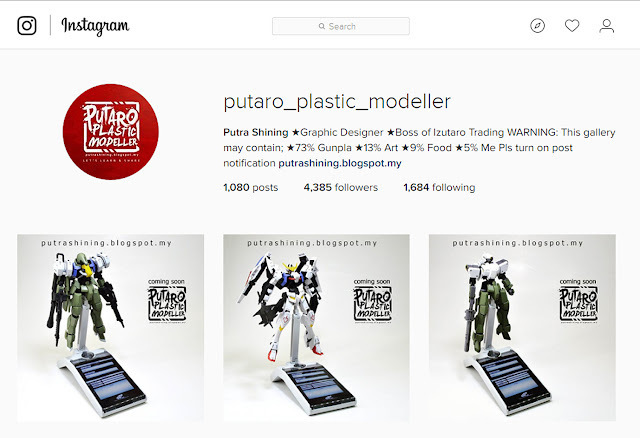 Welcome to Putaro Plastic Modeller. 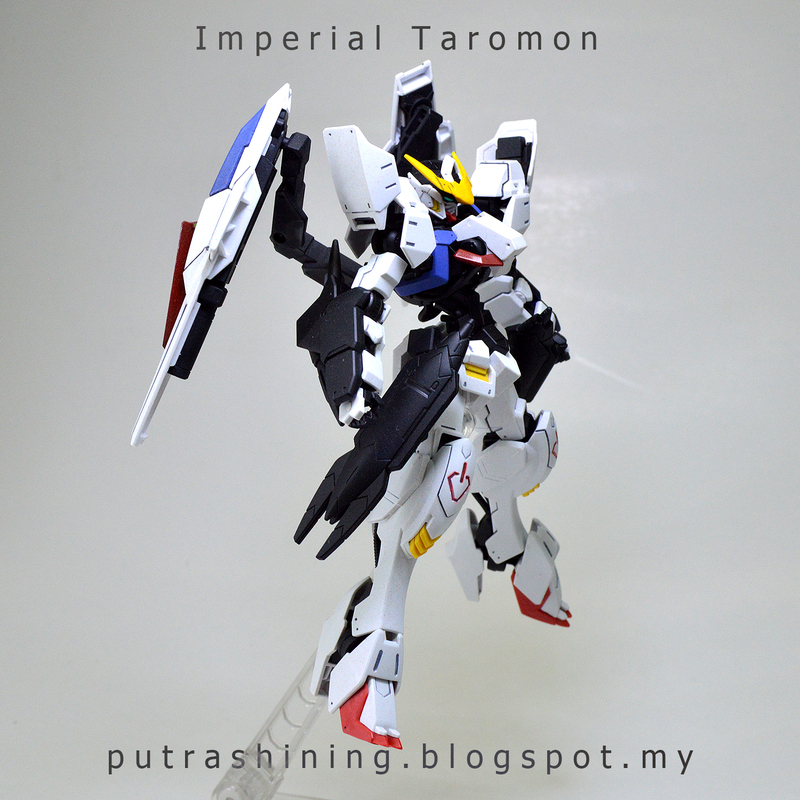 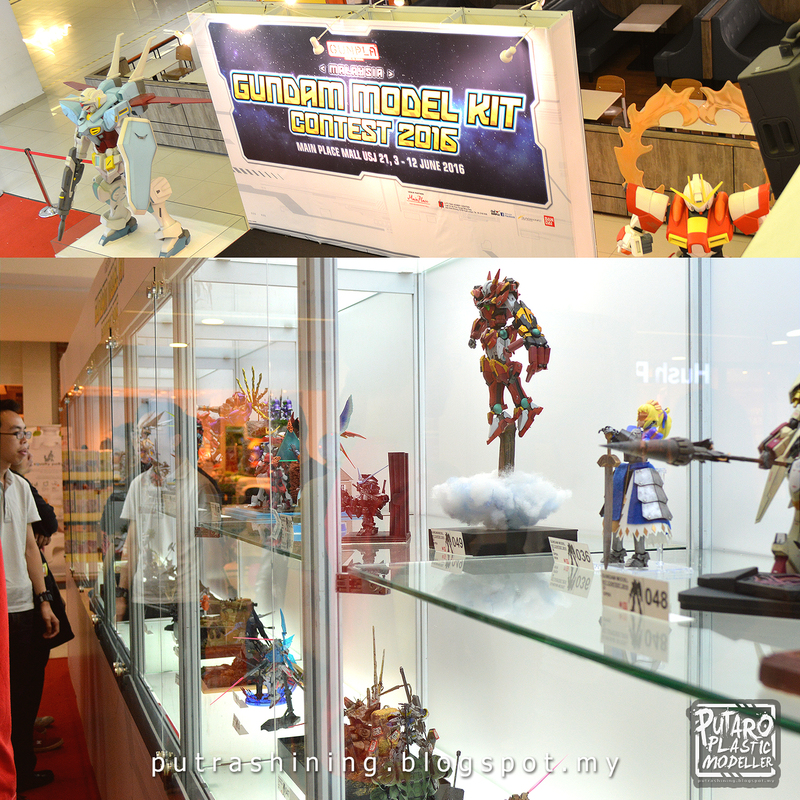 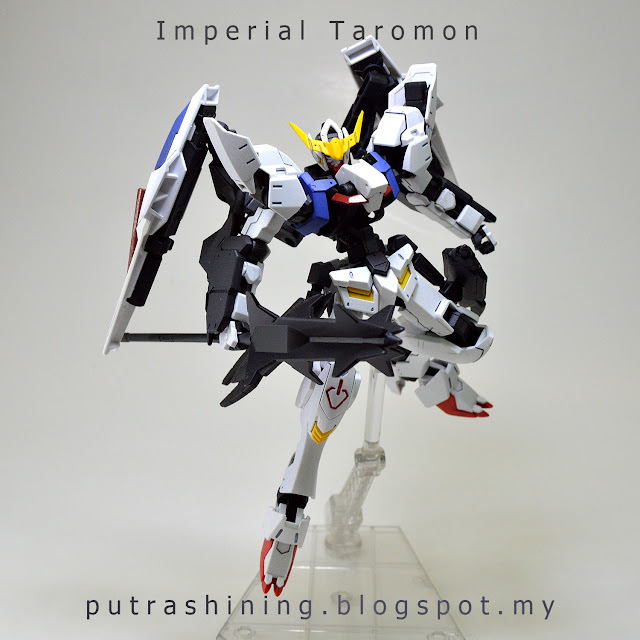 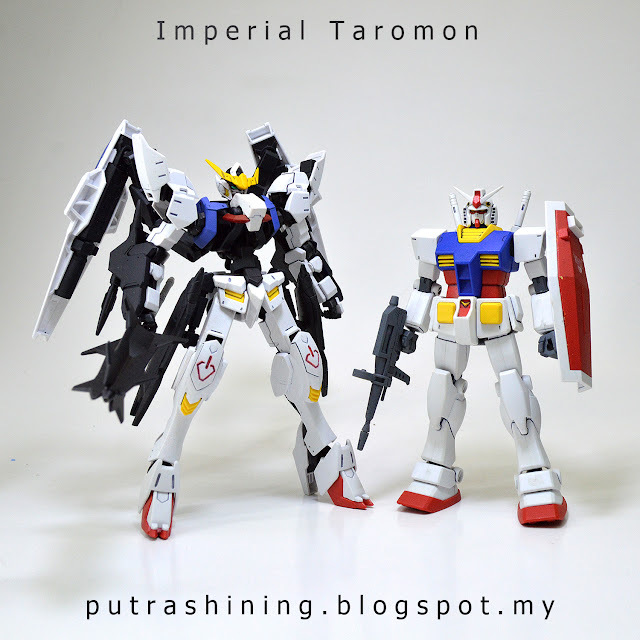 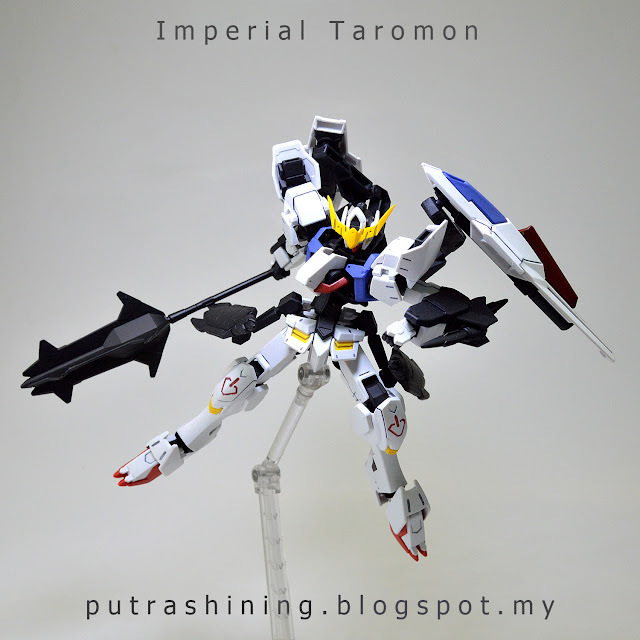 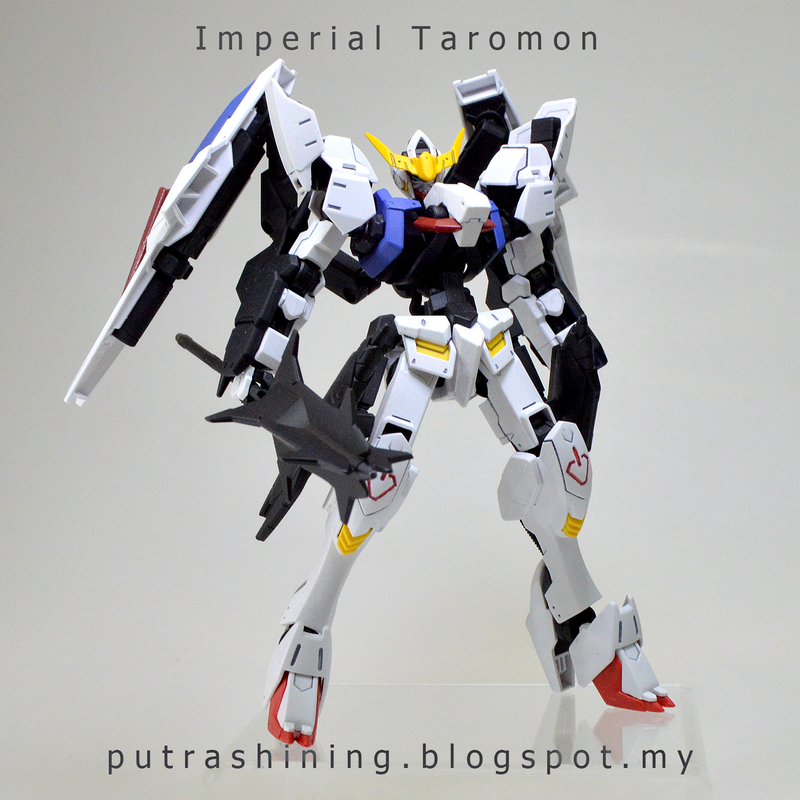 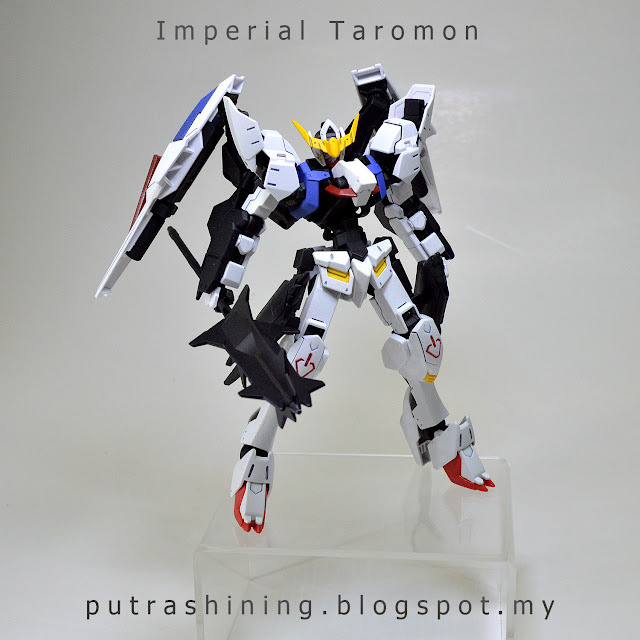 I present to you my new custom gunpla, it's from my entry for the Gundam Model Kit Contest Malaysia 2016, I call it Imperial Taromon! Why taromon? 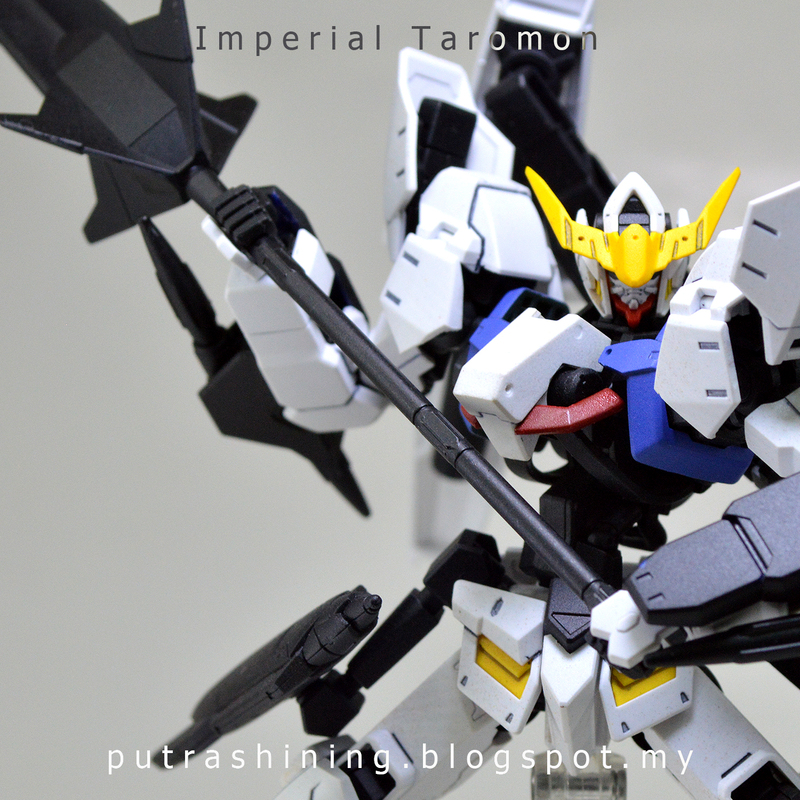 It is because barbatos looks like a monster mecha and obviously Imperialdramon in Paladin Mode from digimon. It's the most clean gunpla I've ever build. 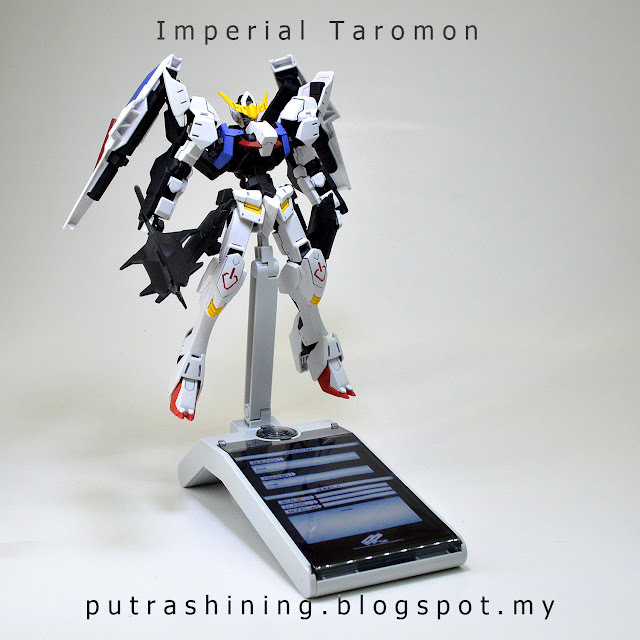 I have some troubles with the idea while building it, maybe I will upload the making soon so you guys can see the original ideas. 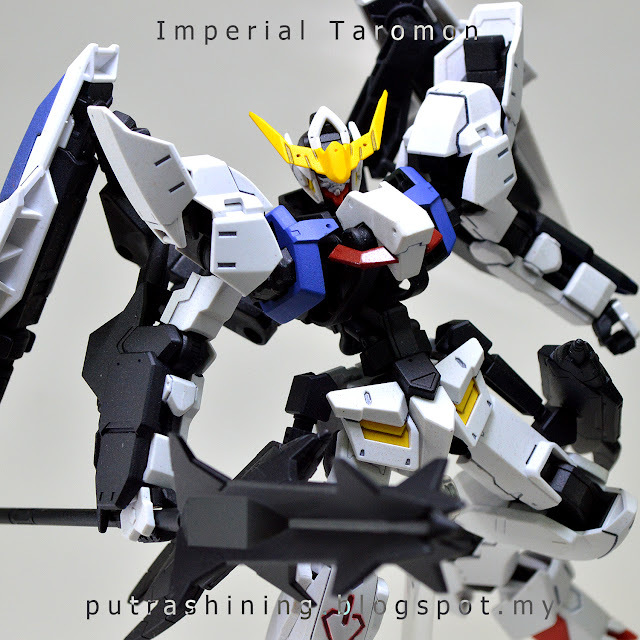 My main objective idea is to build this kit so it would look like gunpla from Gundam Build Fighters series. 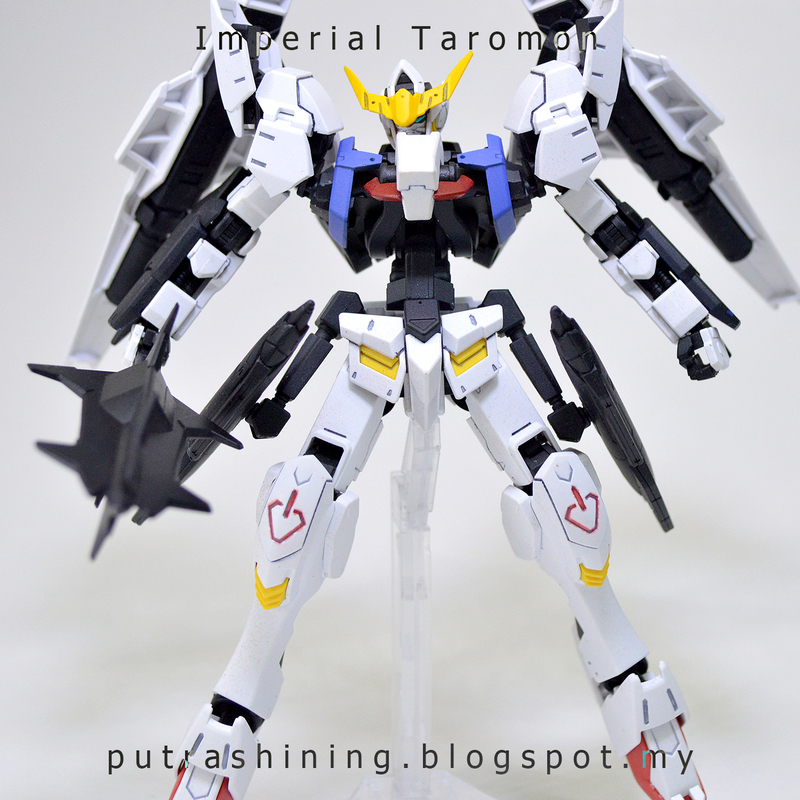 Since the new Gundam Build Fighters will be launch soon, I can't help myself to build one looks like it's for the Gundam Build Fighters anime. 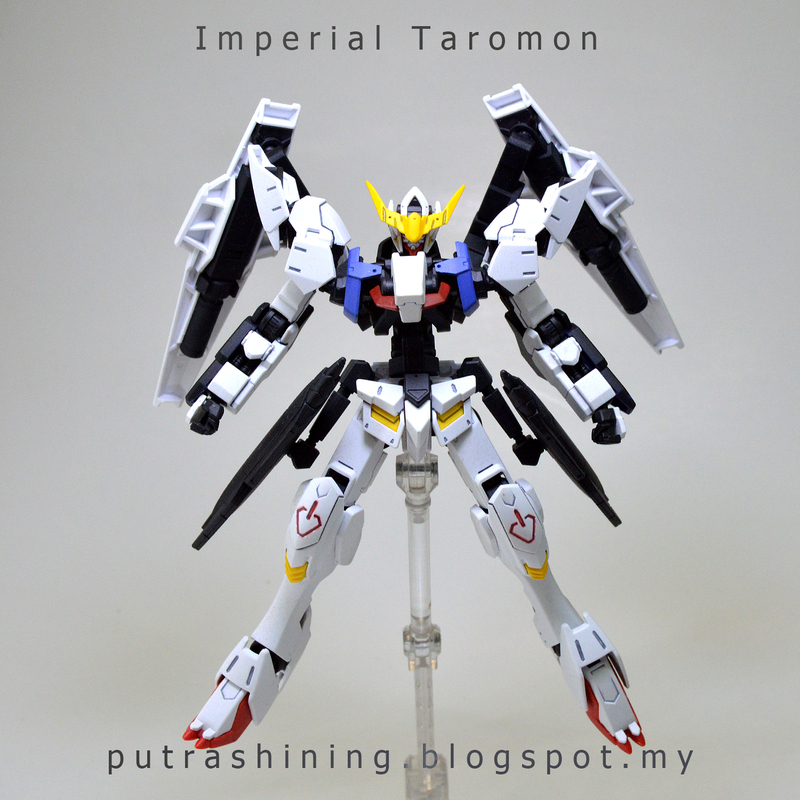 This kit use only three parts, simple snap, nothing complicated and painted with cheap spray paint. What happen to the rest of the extra part? 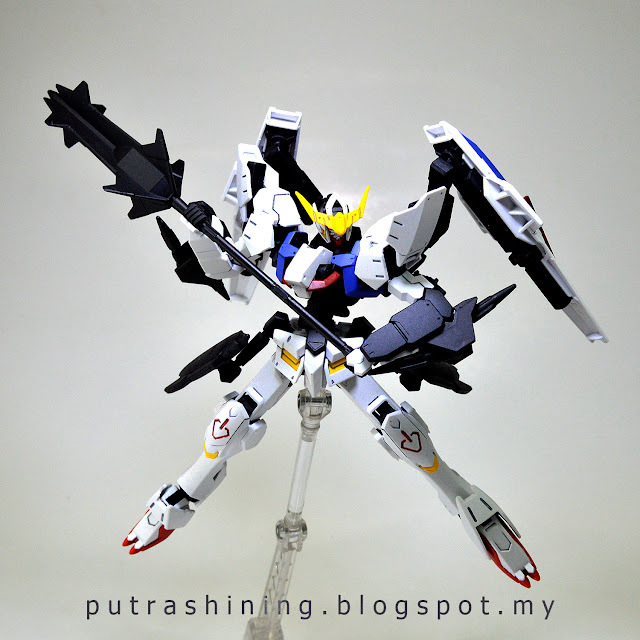 I build 2 gunpla form those extra part, it's the Graze Kai Custom and the Graze Full Armor Custom. 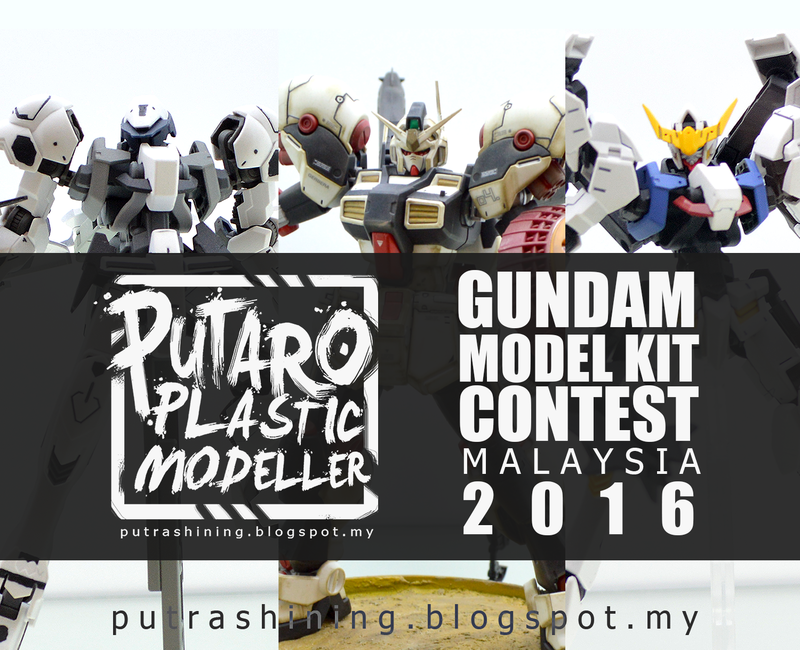 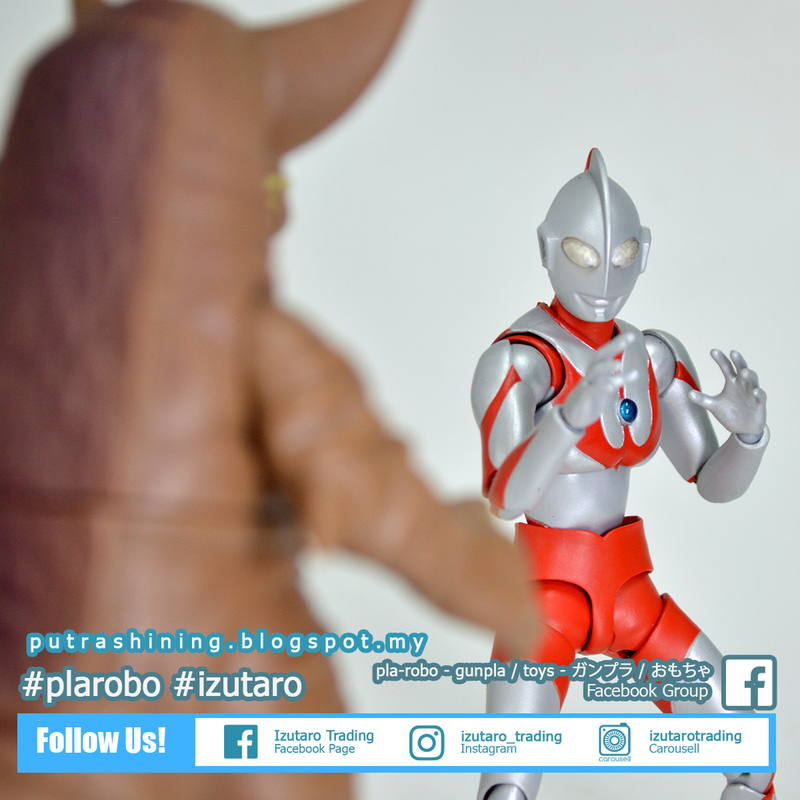 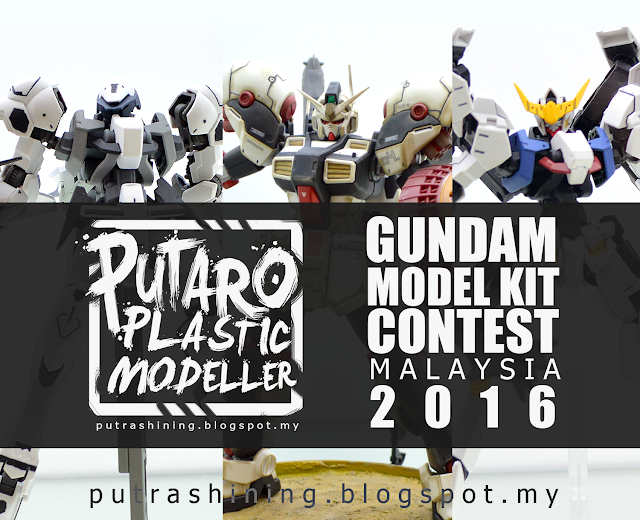 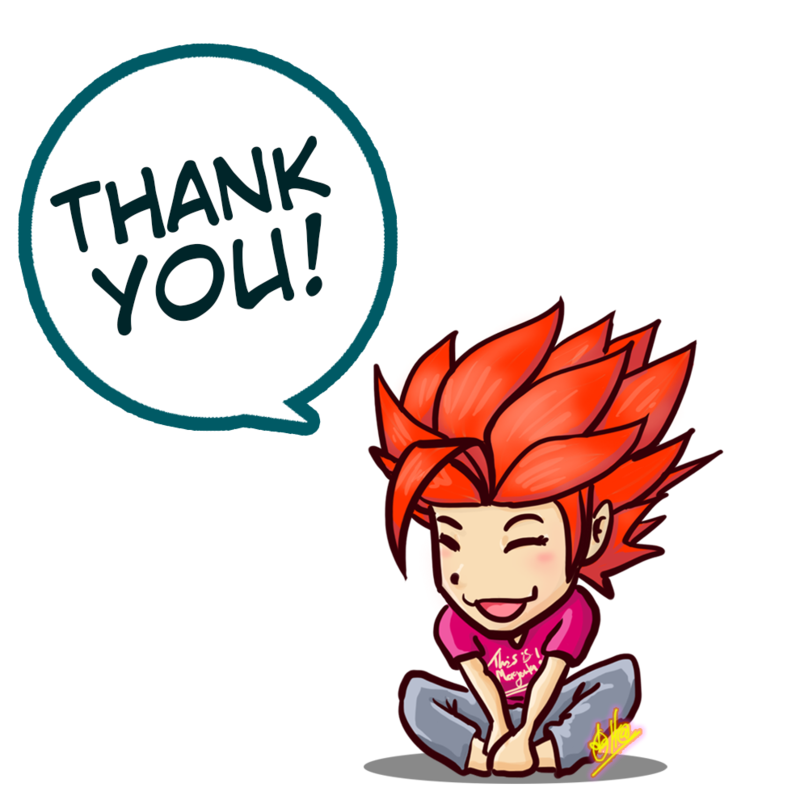 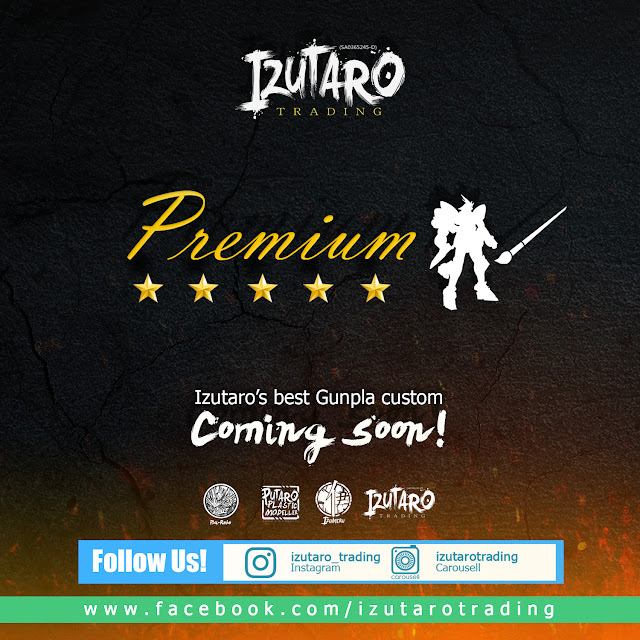 I hope you guys like what I've posted and thank you for viewing and supporting Putaro Plastic Modeller. 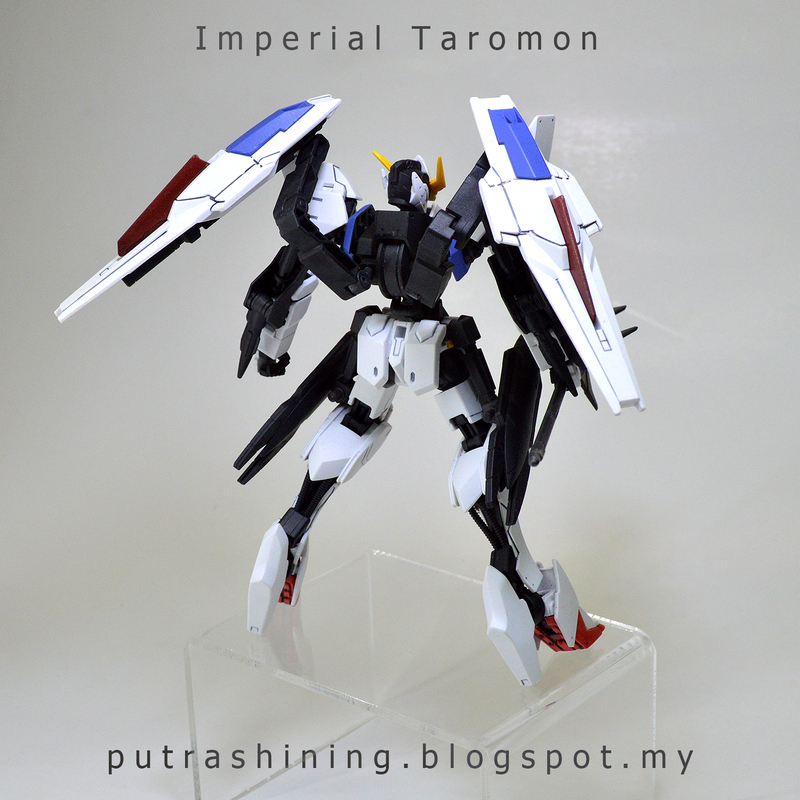 Main Custom Tool(s): Samurai Spray Paint; Clear Matt (top coat), Flat Black, Flat Blue, Signal Red. 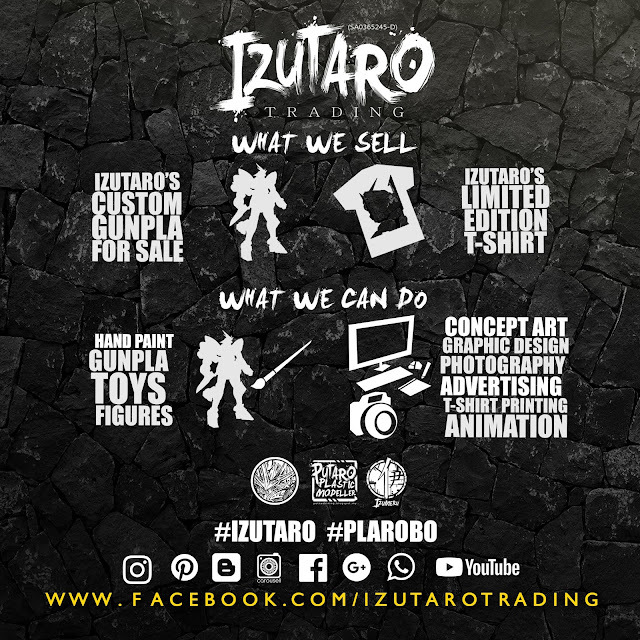 Dunlop Aerosol Spray Paint; Flat White.